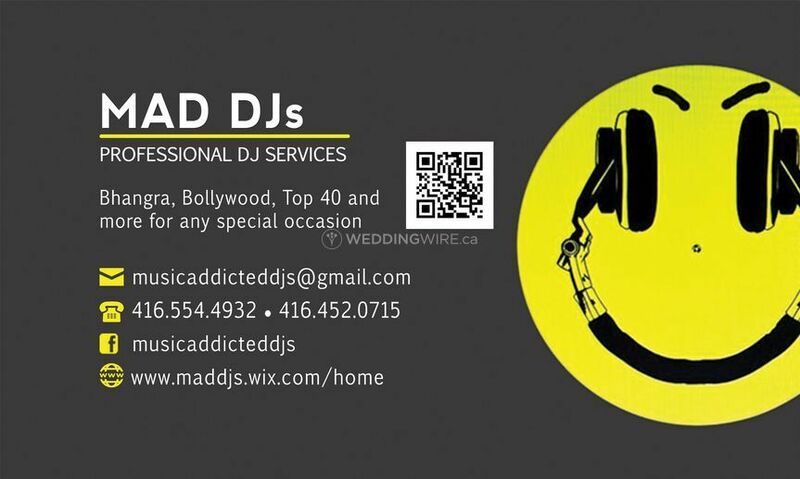 Music ADdicted - MAD DJs ARE YOU A VENDOR? 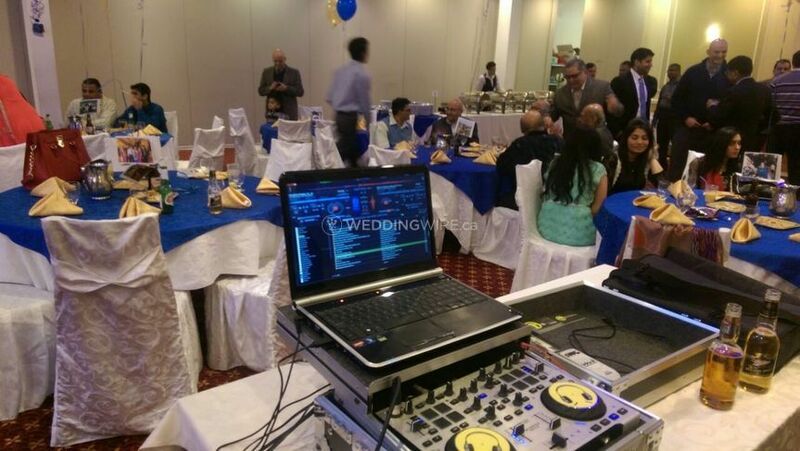 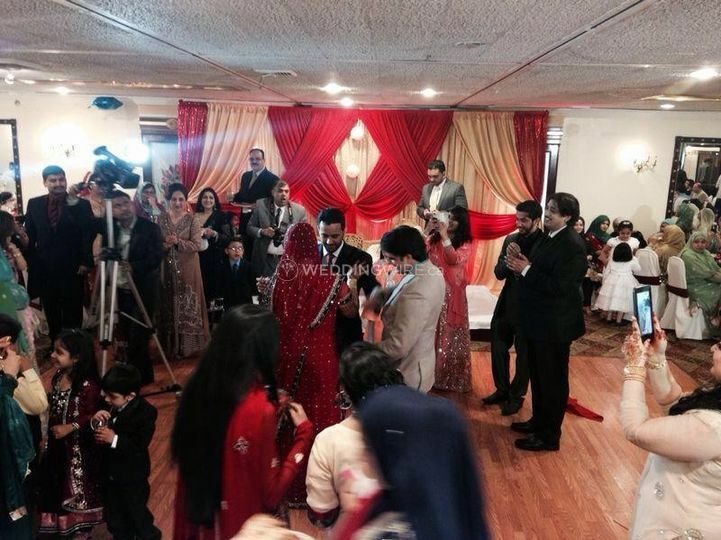 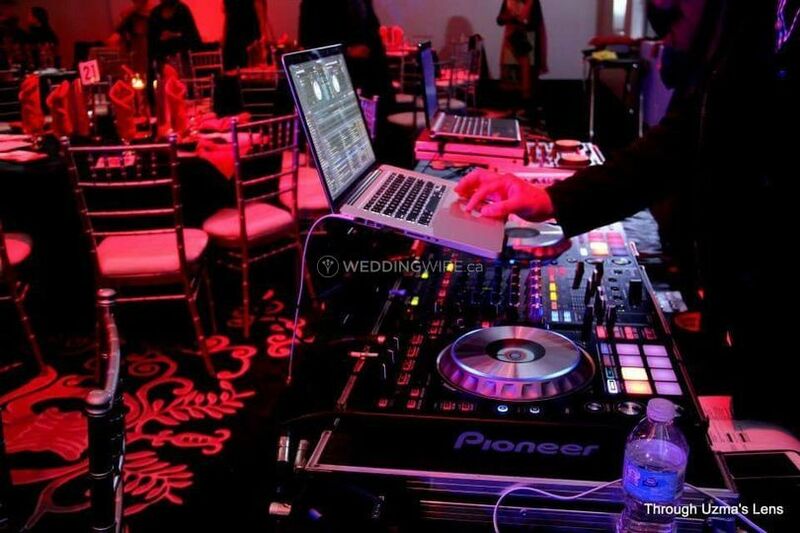 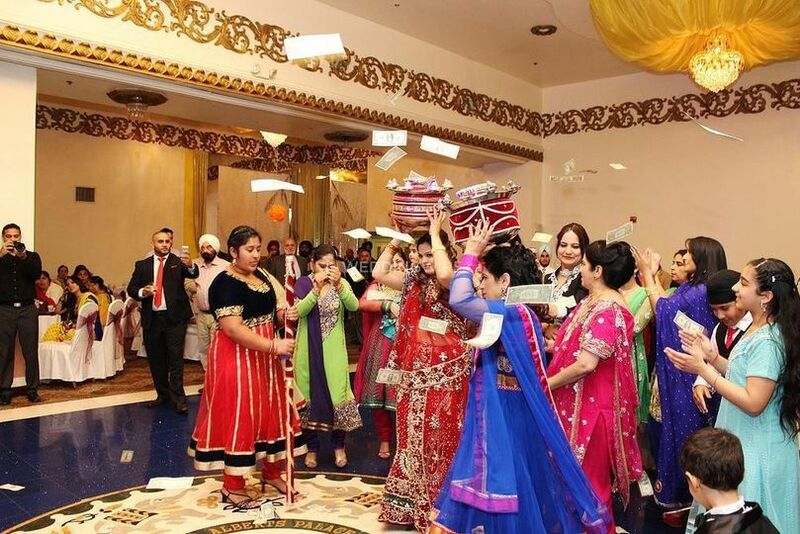 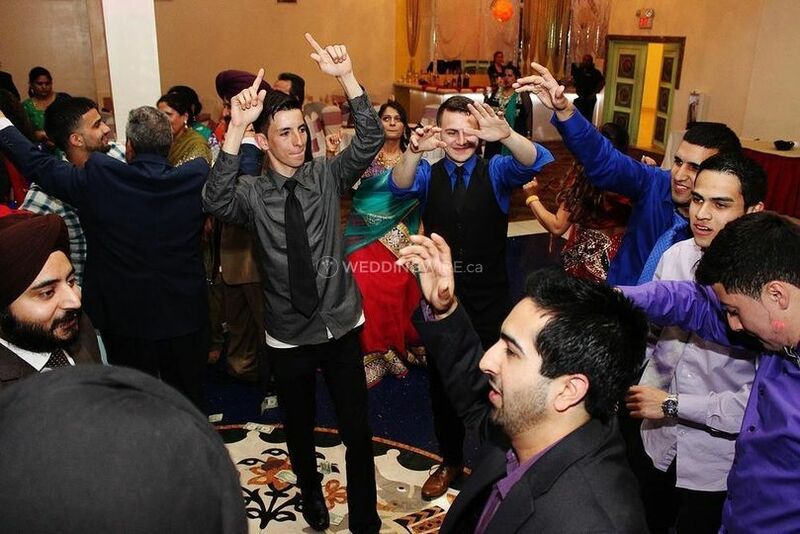 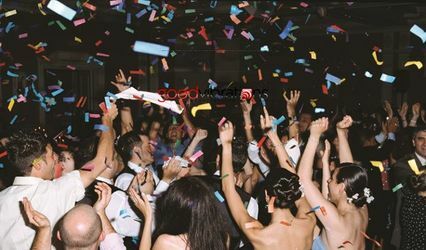 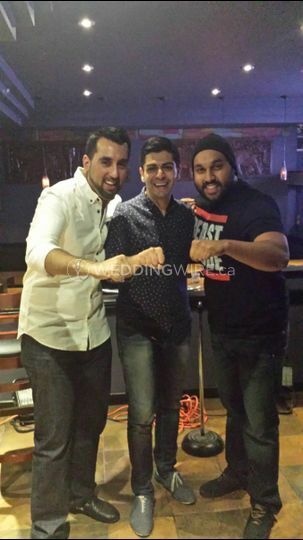 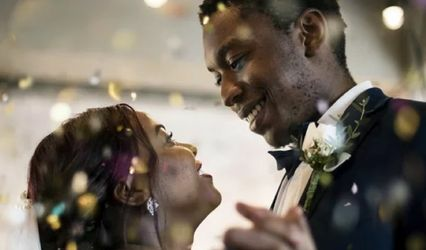 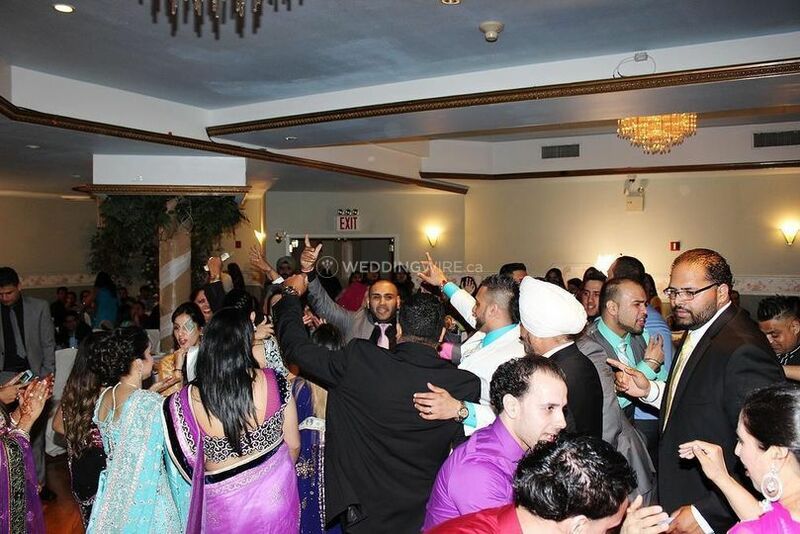 Devoted to making your event remarkable with pro mixing skills, Music ADdicted - MAD DJs -- a professional cohort of DJs based in Brampton, Ontario -- are known to pull off events of all kinds. 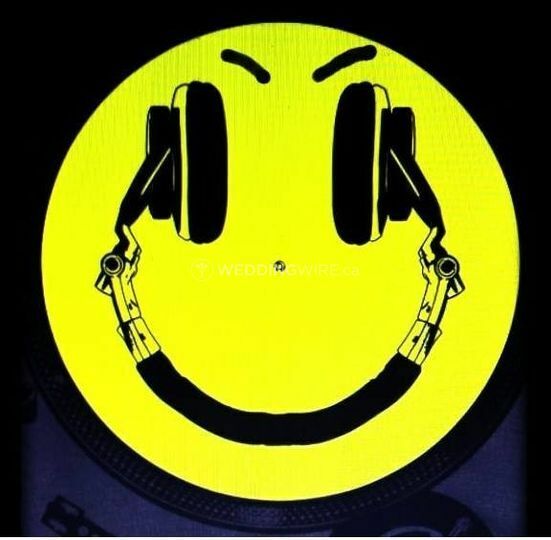 The huge music library of MAD DJs includes genres such as electronic, international, pop, rock, hip-hop, oldies, R&B/soul, along with EDM, bhangra, Bollywood, and top 40.